India’s one of the most popular brand in clothing is “Pepe jeans”. 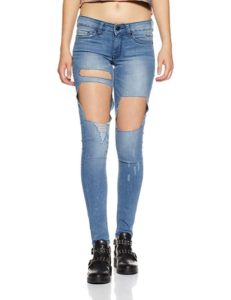 Amazon India is offering Pepe Jeans Women’s Relaxed Fit Jeans at Rs 473. Hurry up! How to buy Pepe Jeans Women’s Relaxed Fit Jeans at Rs 473?